If you’ve read the original Ian Fleming novel “The Man with the Golden Gun” you will be aware that the villain, “Pistols” Scaramanga, has a gold plated Colt .45 revolver. 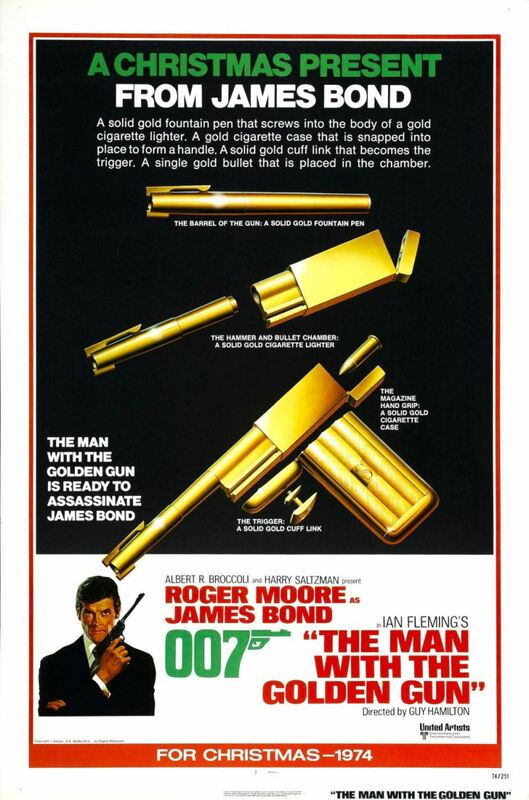 If you’ve seen the James Bond movie that was rather loosely based on the book you will know that the movie Scaramanga has a golden pistol that looks like something you’d purchase from “Toys R Us”. Dust jacket for a hardcover edition of Ian Fleming’s James Bond thriller “The Man with the Golden Gun”. Perhaps its a shame that the movie did not follow the plot of Ian Fleming’s novel particularly well, and we know that movies rarely get the guns right. But it might have been better had the screenplay authors decided to give “Pistols” Scaramanga a real Colt, and back in 1974 the best choice would have been a gold plated Colt Python, one of the world’s greatest revolvers, gold plated, and perfect for a screen Bond villain: a golden “snake gun” for snake eyed “Pistols” Scaramanga, how perfect would that have been! This gold plated Colt Python comes in an unnumbered Colt box which has a custom made Colt Custom shop label marked “Custom Gold Plated Python/’Custom Tuned'”. (Picture courtesy Rock Island Auction). The props department creation for the movie attempted to make their golden gun interesting by giving it take down features so it could be easily concealed. It was sort of like a “transformers” gun being able to be taken apart to become a pen, cigarette lighter, cigarette case, and a pair of cufflinks. Did they succeed in making the movie gun more interesting than a golden Colt Python? Movie poster for “The Man with the Golden Gun” explaining the features of “Pistols” Scaramanga’s sinister weapon. 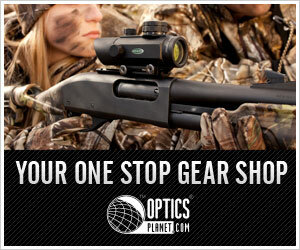 (Picture courtesy jamesbond.wikia.com). Back in 1974 when the “Man with the Golden Gun” movie was made the Colt Python was an expensive revolver, whereas the props department was no doubt able to cobble together the “Toys R Us” version used in the movie for next to nothing. But, for Bond aficionados who want to have a “what could have been” golden Colt Python then there is one coming up for sale by Rock Island Auction on Friday June 22nd 2018. Gold plated Colt Python made in 1980 and noted as “Custom Tuned” by the Colt Custom Shop. (Picture courtesy Rock Island Auction). The gold plated Colt Python coming up for sale was made in 1980 and comes in an unnumbered box with a custom made Colt Custom shop label marked “Custom Gold Plated Python/’Custom Tuned'”. Custom tuned sounds like a promising description and the condition of the revolver is stated to be “NC – FINE: All original finish 90% – 94% or better, some dings in wood wear commensurable with percent of finish. The revolver looks to be in quite nice shape in the photographs with some edge wear as would be expected on a looked after thirty eight year old revolver. If you are interested in this piece you will find the sale page at Rock Island Auction if you click here. 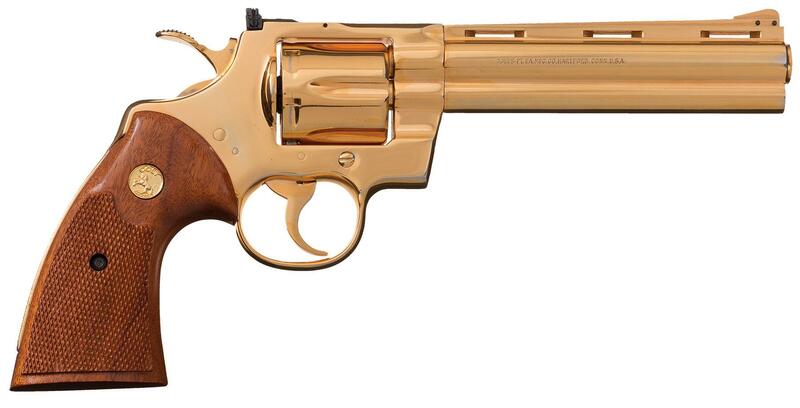 Which is the more interesting gun, this golden Colt Python or the movie gun from “The Man with the Golden Gun”? 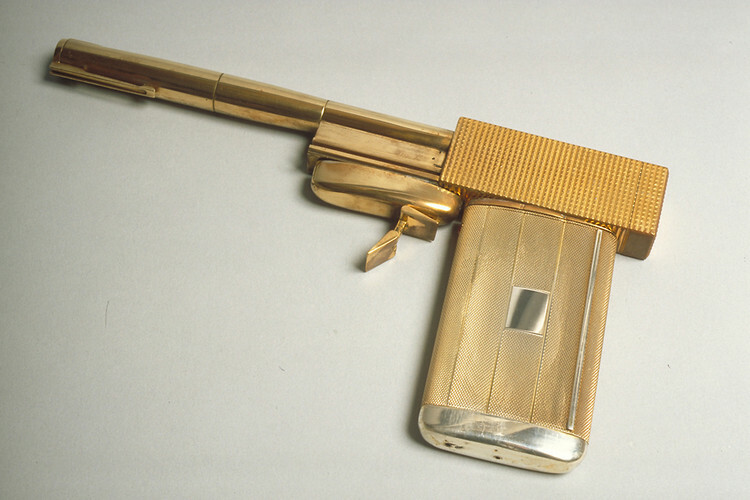 The original prop gun from the movie “The Man with the Golden Gun”. (Picture courtesy jamesbond.wikia.com). (Feature image at the head of this post courtesy Rock Island Auction).